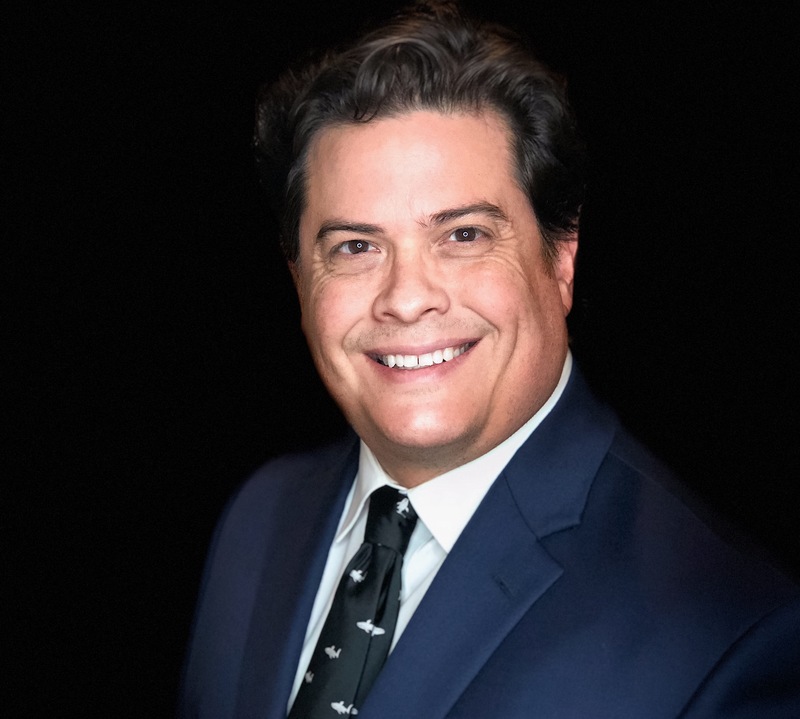 Corpus Christi Lawyer Alex R. Hernandez Jr.
Mr. Alex R. Hernandez Jr. was born in Port Lavaca, Texas and has lived most of his life knowing he would become a lawyer. The son of a Mexican immigrant, Alex R. Hernandez Jr. has lived in many places throughout his life because of his family and the good fortune and nurturing his parents provided for him. As a toddler he lived in Houston while his father went to the University of Houston undergraduate. Then off to Chicago where his father went to Northwestern University School of Law often heading to the law library to spend time with his father while studying. Then when Mr. Hernandez moved back to Houston for his father’s work in oil and gas and contract law with companies such as Zapata in Houston and then to ARAMCO which eventually moved the family to Dhahran, Saudi Arabia. Mr. Hernandez traveled worldwide during this time learning different international customs and practices. He has been around the world twice visiting Greece, Italy, Hong Kong, Hawaii, Singapore, London, New York, and Miami. He eventually returned to his hometown of Port Lavaca to be back with his family. He considers himself to be lucky as most of his travel was done while he could learn and enjoy the cultural aspects of the world and being able to bring culture and language to his practice. His global education has allowed him to excel in his law practice. Having moved back to Port Lavaca, he began working at the age of 14, helping his grandfather with his appliance repair business and started his own lawn mowing and landscaping business with family and friends as clients. Then in 1989 Mr. Hernandez graduated from Calhoun High School in Port Lavaca and was National Honor Society Member, Student Council Member, Band President and Drum Major; he was named all honors and all state band for saxophone, guitar and bass throughout all four years of his high school being named to Honors Band (the Senior Band) his freshman year, a first for the high school. He graduated top 10 percent of his class. Mr. Hernandez then went on to Victoria Texas to get his General Studies A.A. Degree at the Victoria College. He then moved to Austin Texas in 1991 to get his B.A. in Economics from the University of Texas at Austin in 1994 where he was named Economics Student of the Year in 1994. While in Austin Texas he went on to work for Mutual of New York (MONY) becoming an insurance and investments sales representative. Not being fluent in Spanish and seeing the growing need for the language, Mr. Hernandez moved to Monterrey, the birthplace of his father and forefathers and learned Spanish in 6 months. Returning back to San Antonio, Texas he worked for US Global Investors as an institutional investment representative (1995-1998) working in the mutual funds industry before entering law school. Mr. Hernandez entered into law school in 1998 and graduated from St. Mary’s University School of Law in 2001. While in law school he worked for an architectural planning firm HJA Associates where he spent his summers doing land surveying and wastewater, road and subdivision planning for several Laredo Texas Subdivisions, the Wurzbach Parkway expansion in San Antonio, Texas and the Frio Regional Hospital in Pearsall Texas. During law school he excelled at mock trial and moot court and knew that public speaking and trial work was his calling. After graduating law school his first job as a lawyer was with Wayne Wright Injury Lawyers just 3 days after taking the bar, he tried his first jury trial a few days after passing the Texas Bar in 2001 with a successful jury verdict on a car wreck case. In 2003 he moved to Corpus Christi to work on the insurance defense side working with Chaves Gonzales and Hoblit eventually leaving after tort reform in 2005 to open his own practice in Corpus Christi and Port Lavaca. Expanding his practice into San Antonio, Austin, Corpus Christi, Edinburg, Victoria and Port Lavaca. Mr. Hernandez worked hard to learn other areas of law such as criminal law and family law and has concentrated his practice in the fields of personal injury, consumer and commercial trial law because he saw the need for not just personal injury law but other areas of law. 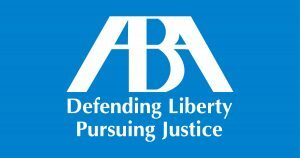 He has tried cases to judge and jury and is a current member of the Million Dollar Advocates Forum, The National Trial Lawyers, the American Academy of Trial Lawyers, the National Association of Consumer Advocates, Texas Trial Lawyers, and other bar associations in San Antonio, Austin, and Corpus Christi. Today he uses his fluency in Spanish to communicate to the fast growing Hispanic communities in Texas and nationwide. Offshore Litigation and Injuries including Oilspill issues on the Gulf of Mexico coastline. 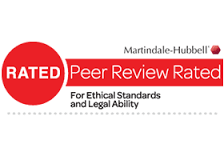 Mr. Hernandez is a State Bar of Texas District 11 Grievance Committee member handing out private and public reprimands and disbarring bad lawyers for professional misconduct. Mr. Hernandez is one of few attorneys featured in Wikipedia. Mr. Hernandez is married to Roxanna Hernandez of Port Lavaca, Texas and they have three children. They currently reside in Corpus Christi, Texas. Mr. Hernandez’ father, Alex R. Hernandez, who instilled upon him the importance of education and law is the current Calhoun County Court at Law judge in Port Lavaca, Texas. Mr. Hernandez’ mother is Andrea Hernandez and a paralegal and legal administrator of the firm how on a part time as needed basis. His sister is Rachel Hernandez an Austin attorney who practices family law (State Bar of Texas 1999, The University of Texas School of Law, Austin, Texas J.D. – 1999). His much younger brother Evan Hernandez is a 2015 University of Texas at Austin Graduate. Local Bar Association Memberships in Calhoun, San Antonio, Corpus Christi, Hidalgo, Victoria and Austin. 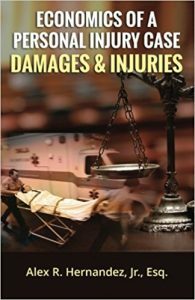 Economics of a Personal Injury Case; Damages and Injuries by Alex R. Hernandez Jr. https://www.amazon.com/Economics-Personal-Injury-Case-Injuries/dp/1941645526, released March 2016.